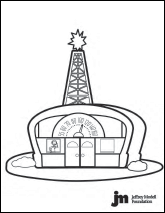 The Kids Zone was created as a special place for you to unwind and enjoy some fun activities. 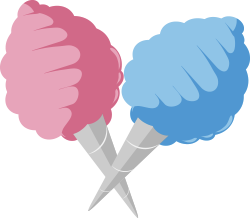 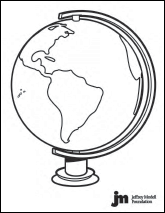 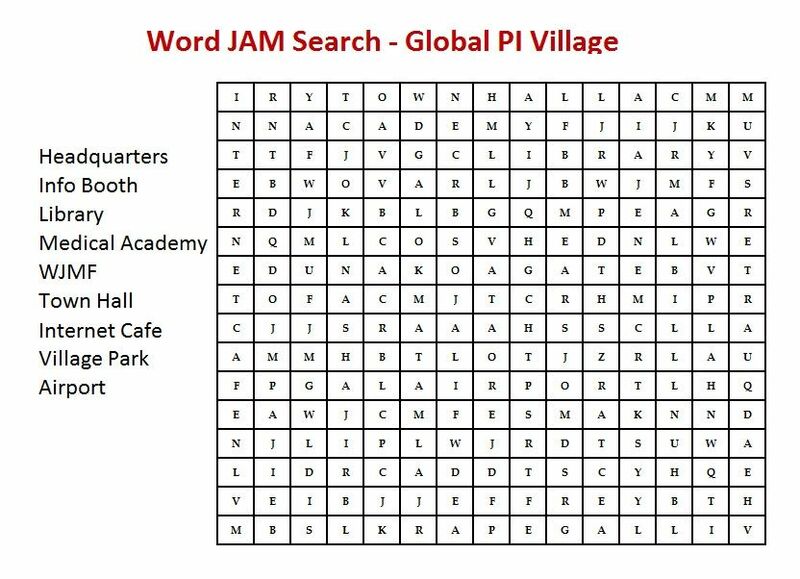 To begin the fun, find a cool design from the Global Village and then make it your own. 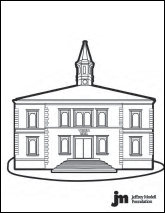 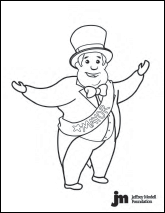 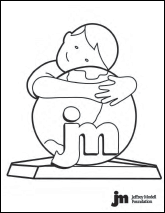 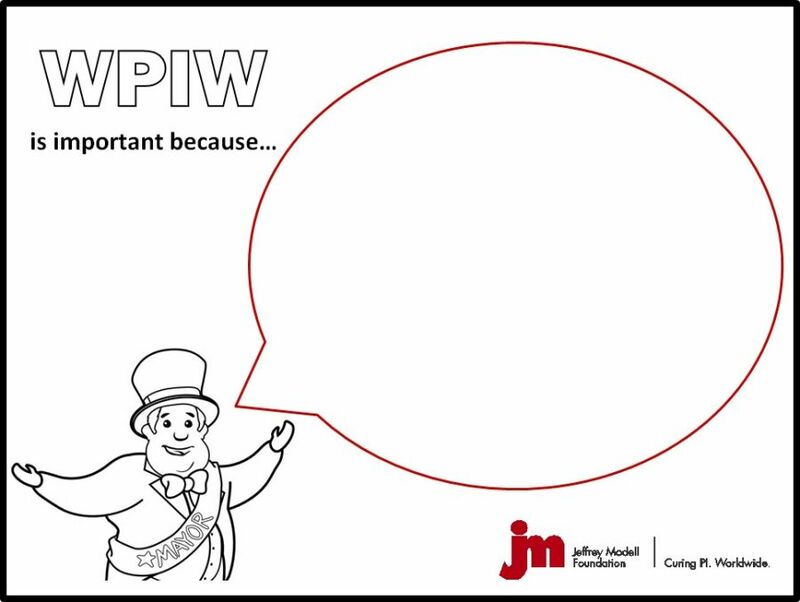 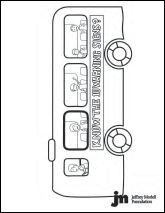 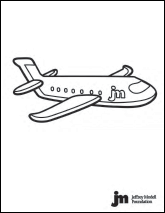 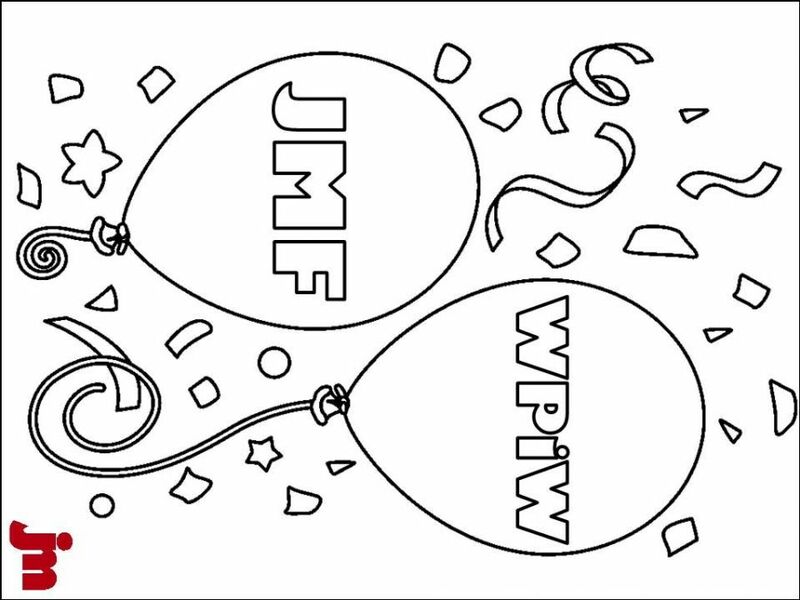 Download a coloring page to get started. 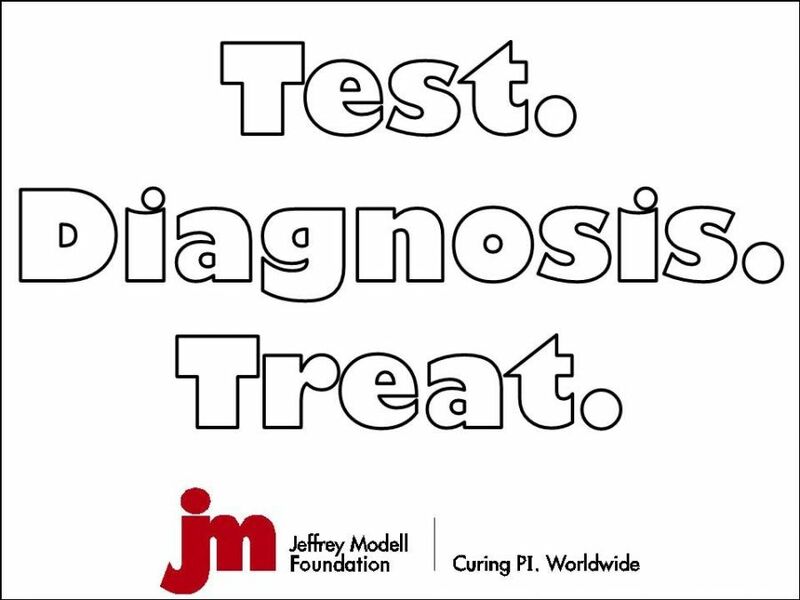 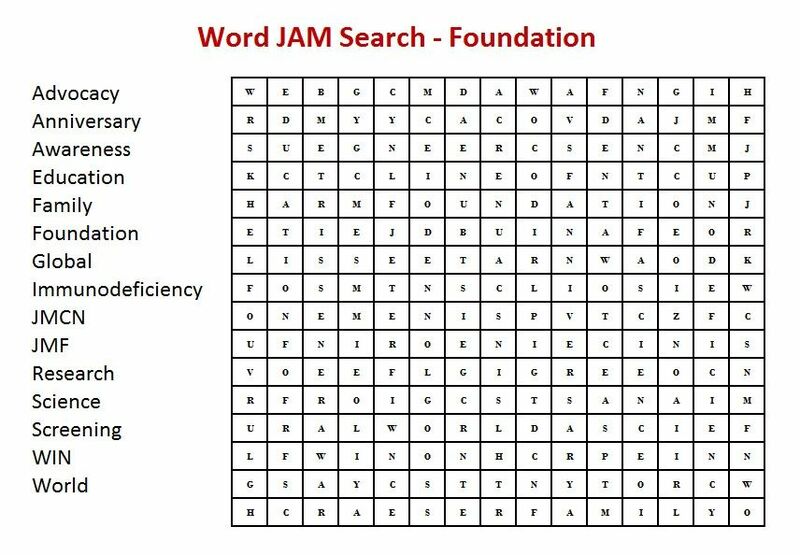 Test your skills with a JAM Word Scramble below. 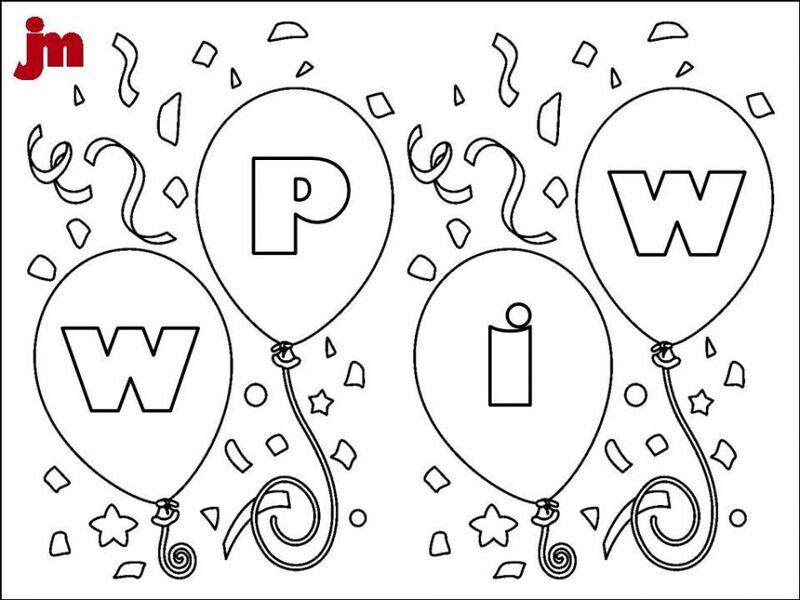 Guess all of the most common words that can be made from the letters shown. 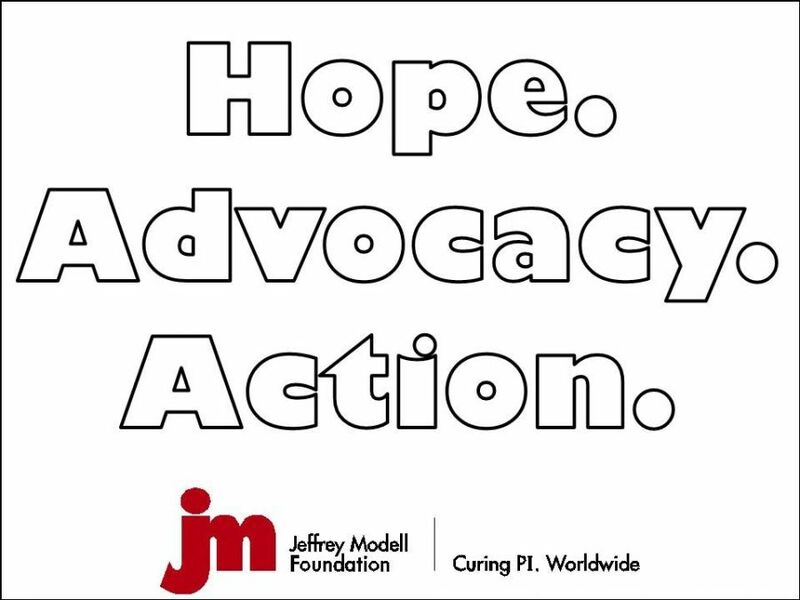 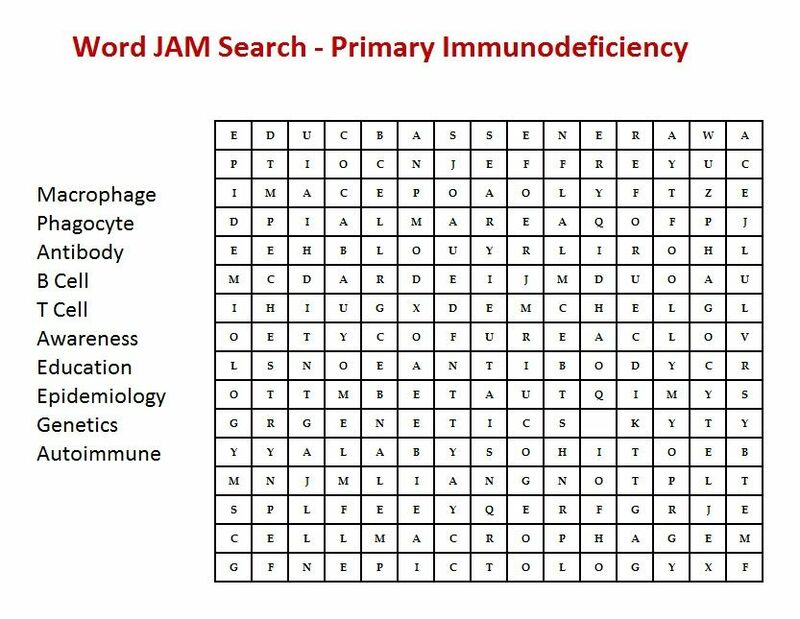 Hint: there is one big word using all the letters. 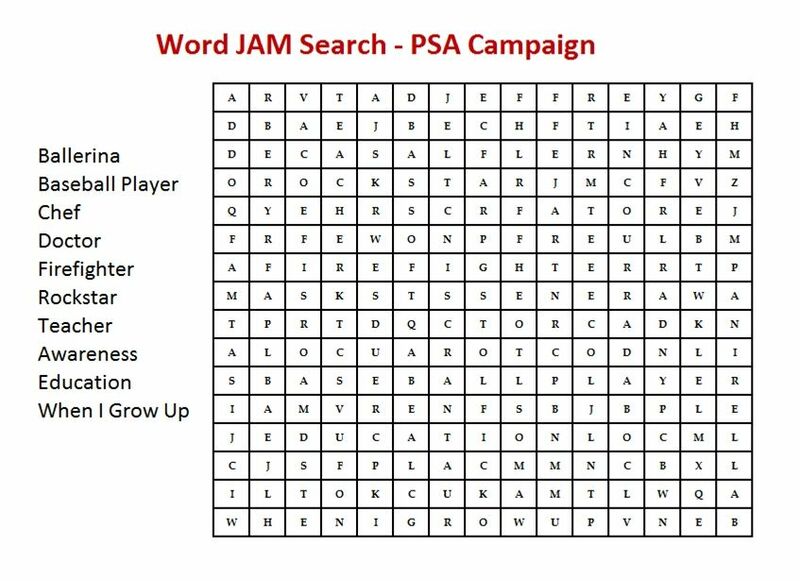 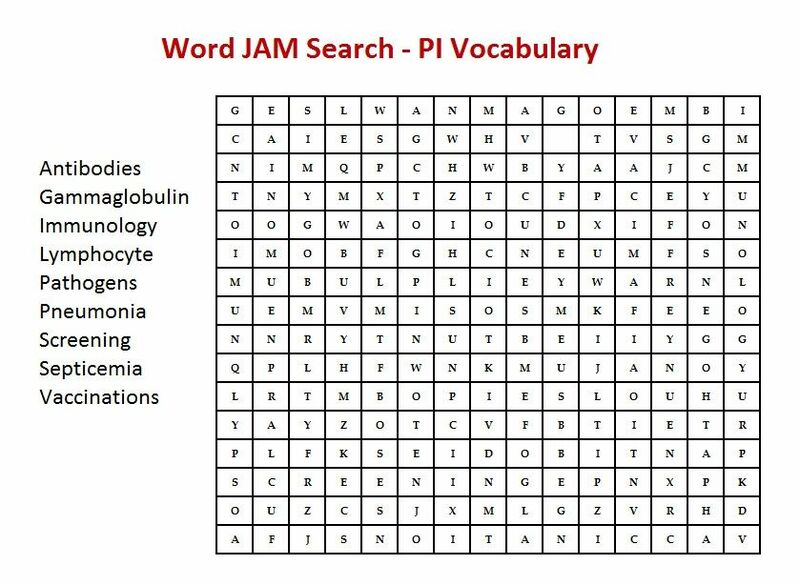 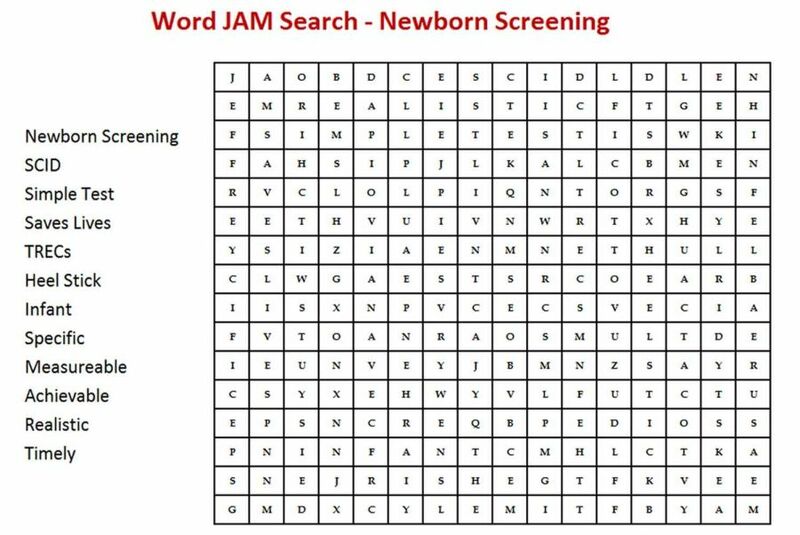 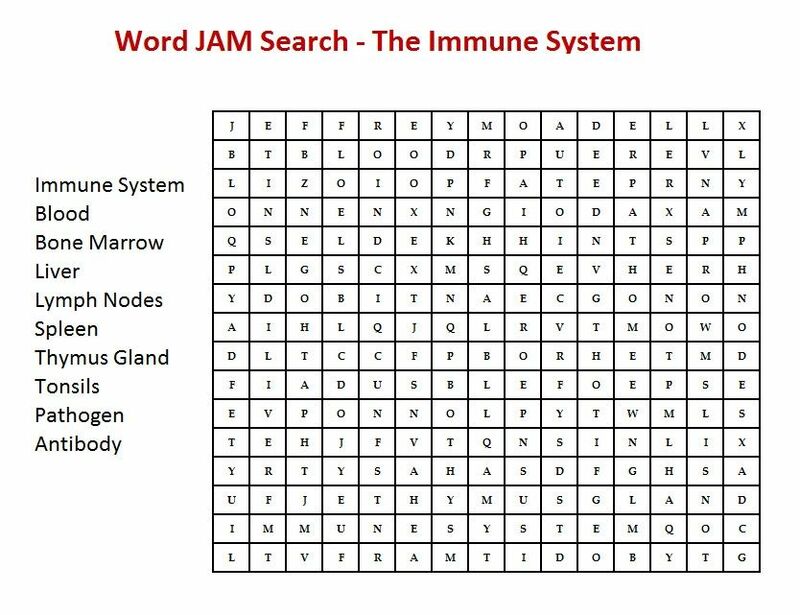 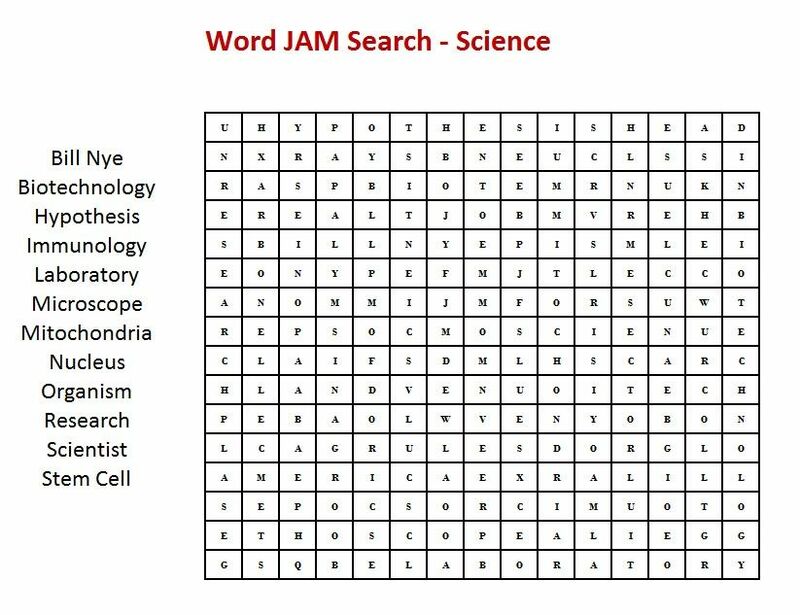 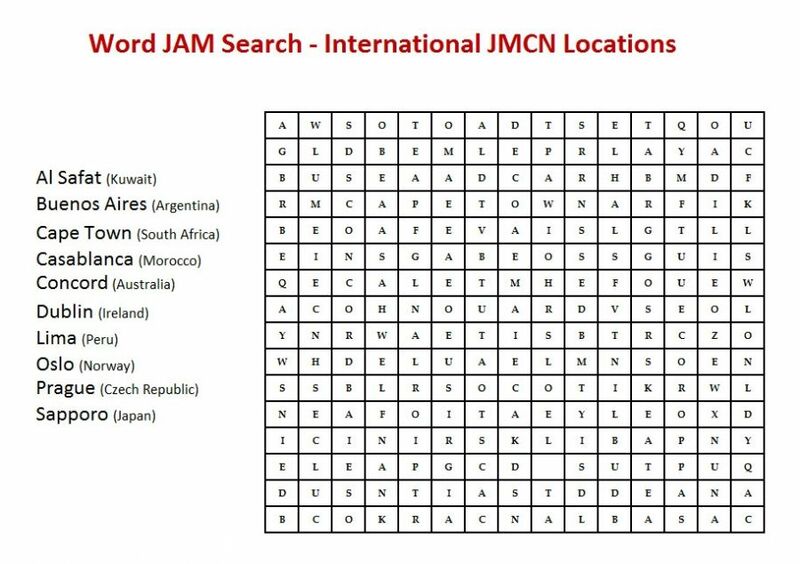 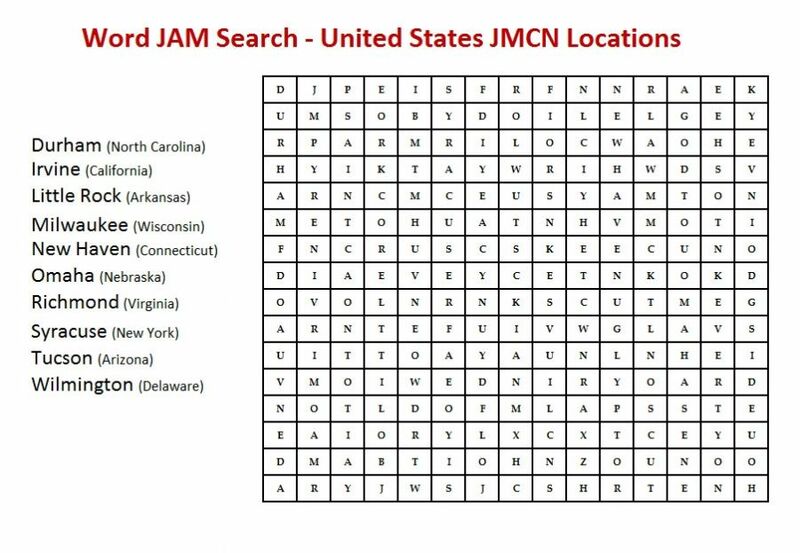 Test your skills with a Word JAM Search below. 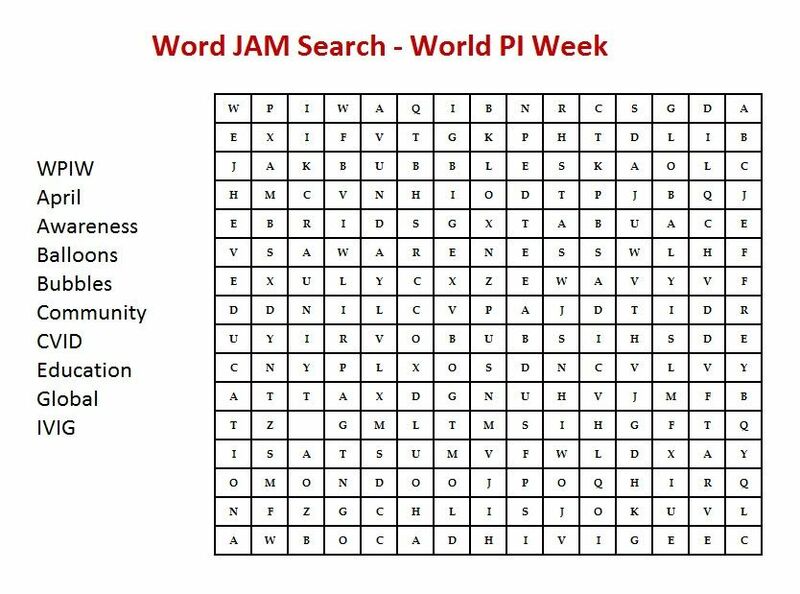 The objective of these puzzles is to find all the hidden words. 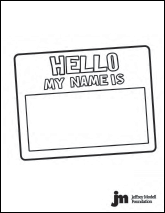 The words may be placed horizontally, vertically, or diagonally! 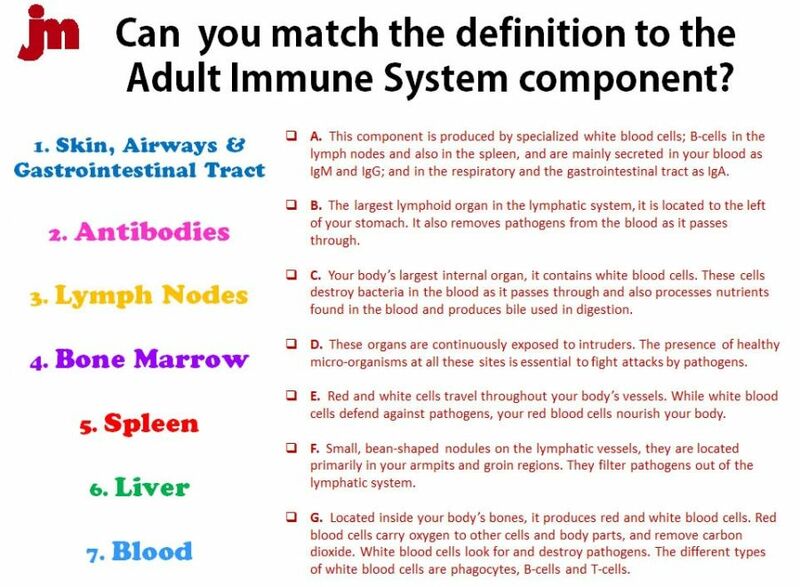 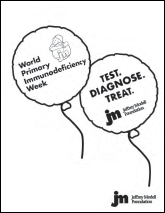 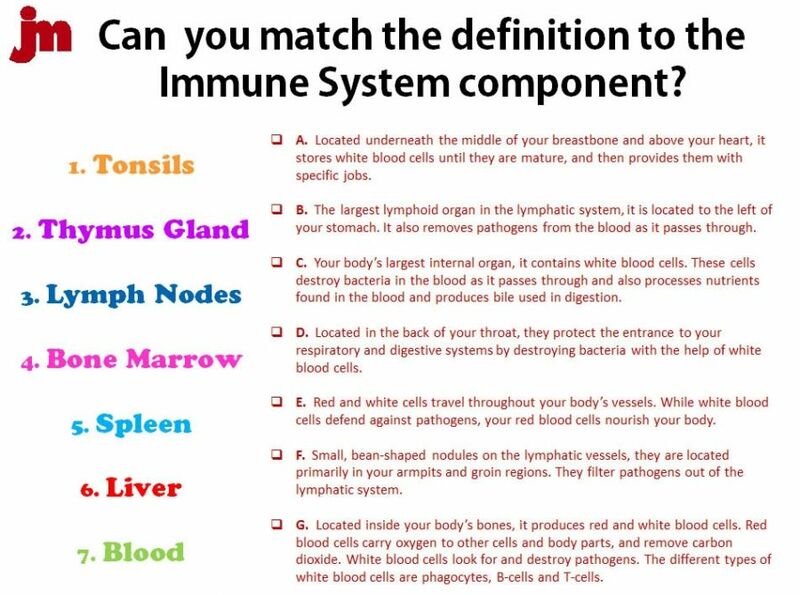 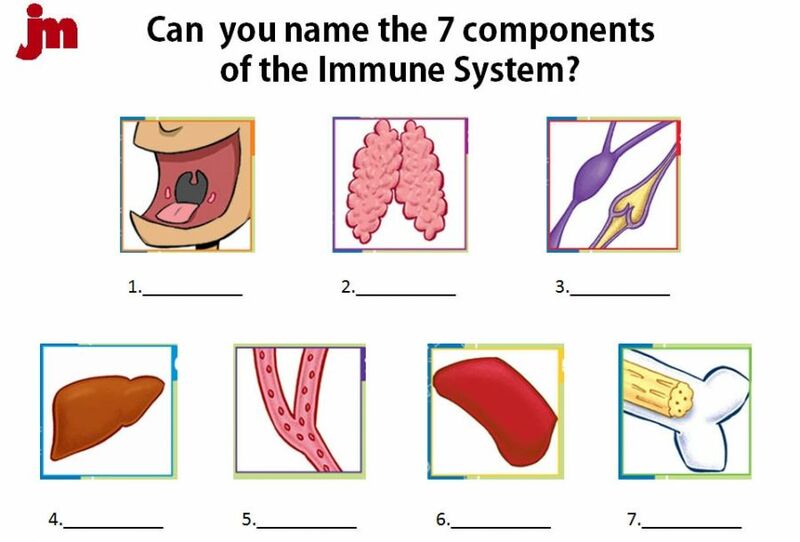 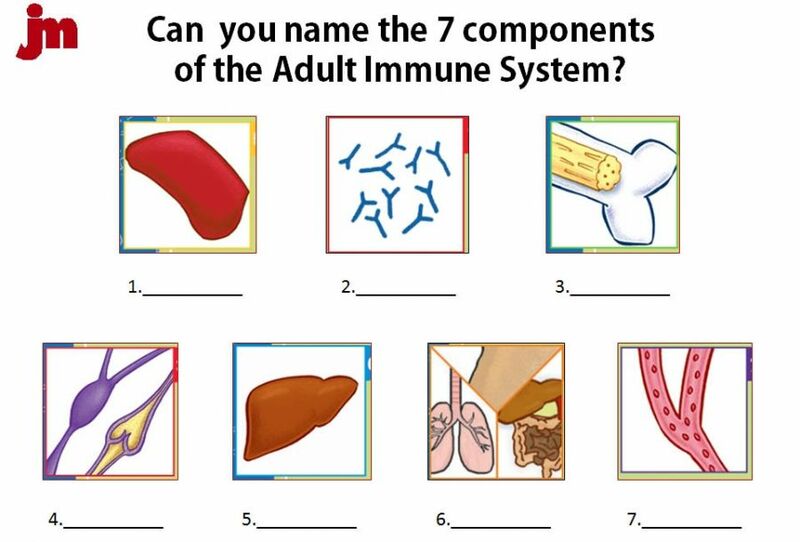 Test your knowledge about the Immune System with the games below!